Today we have sales in two cities! While we have containers across the US, we do have the occasional sale on certain containers. 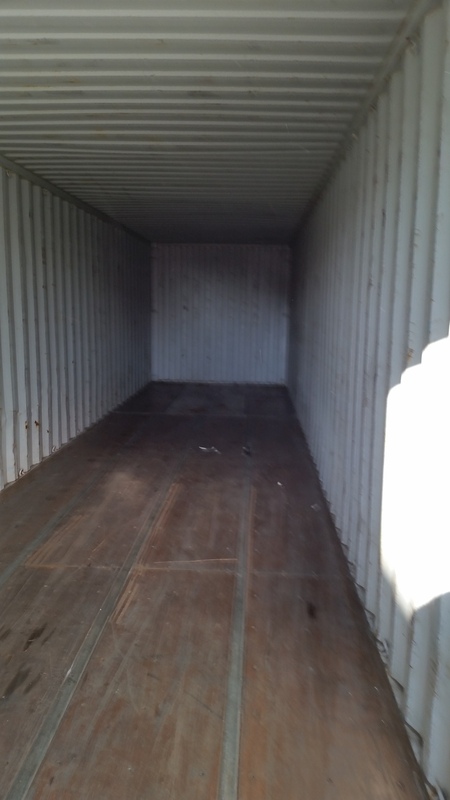 Right now our sale is on a 20' container in Kansas City and a 40' standard in Minneapolis. The 20' in Kansas City is a nice container. 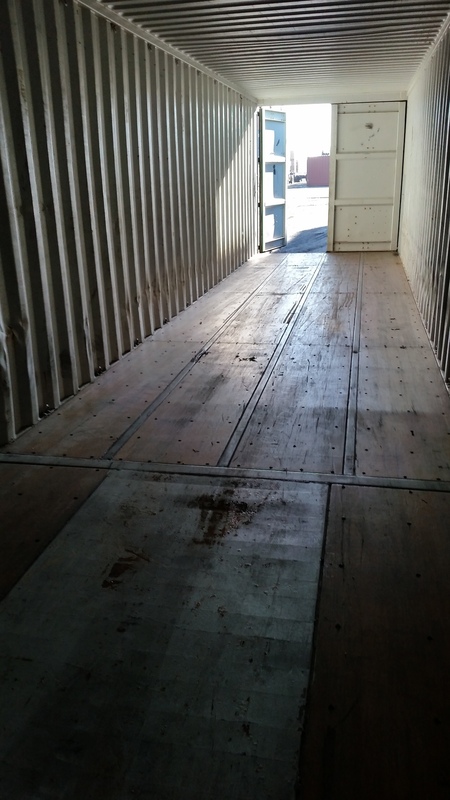 Here are pictures of it before it came back to our container yard in Kansas City. This one is all ready to go! Call us with your best offer! 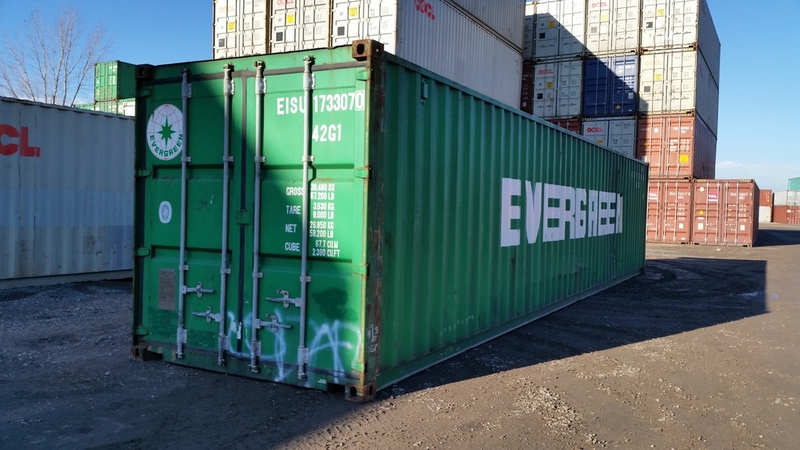 Our other container is a 40' standard in Minneapolis. This one is a great container, but it came in with a small problem in the floor. One of the cross-members in the floor bent and pushed up the hat rail, making a small bump in the floor. It also makes the container no longer wind and water tight. We have several options on this one. We can sell it as is at a great rate. We can seal up the bump so it is wind and water tight. Or, we can do a full repair so the floor goes back to the way it was intended. It depends on what you want and your budget! Call today for more information. If you are interested in either of these containers, please call us at 877-374-5452.